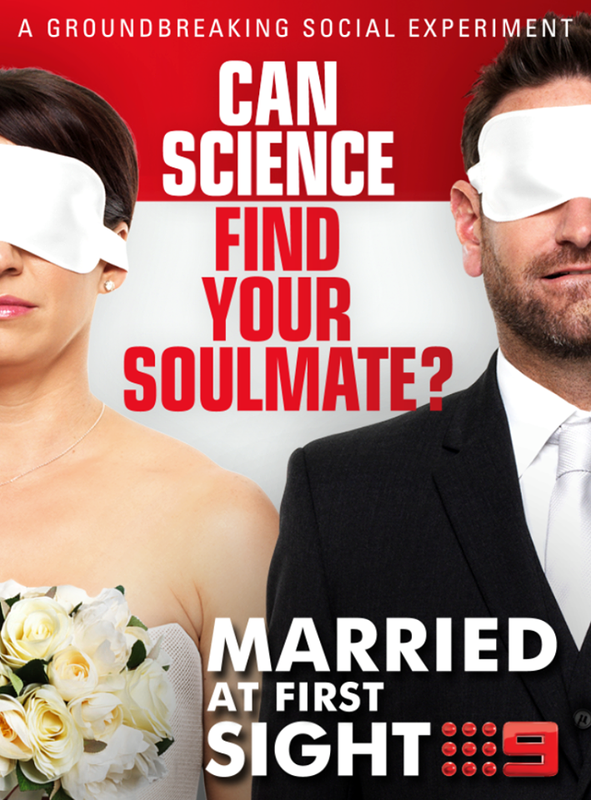 Soooo… you liked watching the 'Married At First Sight' TV show on Nine? The last ep will be on Monday, but don't fret… season two IS happening… and you can apply now. Yes, applications are now open to be a part of the 'social experiment'. Apply right here.